A lot of what Greg and Sam have done in Nicaragua was to pray that they would be led by God into the lives of people that God needed to touch. 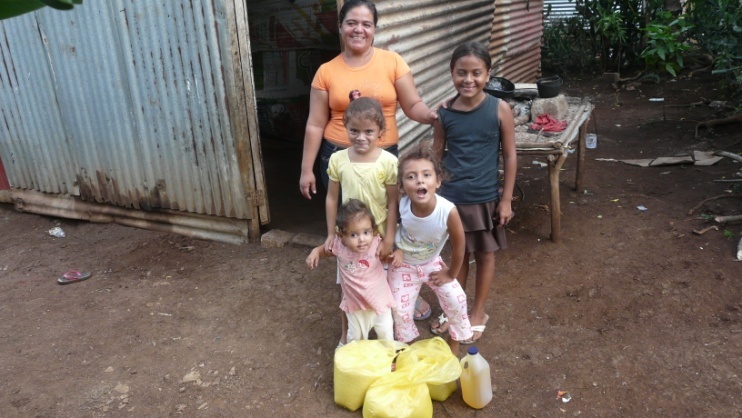 In April 2011, Greg was led to Pastor Fernando and Pastor Erlyn of Los Cedros. The Elam farm is near this community and this is also the community where Greg’s factory was. 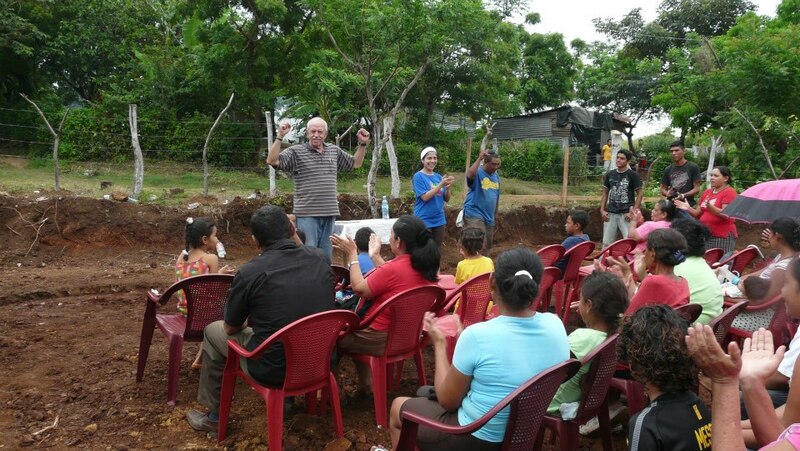 Greg was told about Pastor Fernando’s heart for evangelism and the many churches he had planted and was supporting in many small very poor communities. Greg was stirred by the Holy Spirit to come alongside Pastor Fernando to encourage God’s work through him. One of the first communities that Greg was led to was that of Community 54. The community so named for its location at KM 54 on the Masachapa Highway toward Pochimil. Pastor Erlyn was the young pastor that was teaching the word of God and creating community in this poor community. Greg and Sam began to tell the story of this humble community and without delay Grace Family church in Tampa, Journey Church in Tennessee, and Hope Road ministries out of Indiana quickly rallied behind the needs of this community. Since then, in a huge collaborative effort from all these organizations, a Church has been built, a well has been installed delivering clean cool filtered water, teaching has gone on, a food program, bathrooms, and so much more! We have seen the generosity of many, transform the dreams and life styles of a community, as the love God touched hearts. Pastor Erlyn tells a story of how God had told him that people from the north would come and build him a church. He heard that from God years before ever meeting Greg. 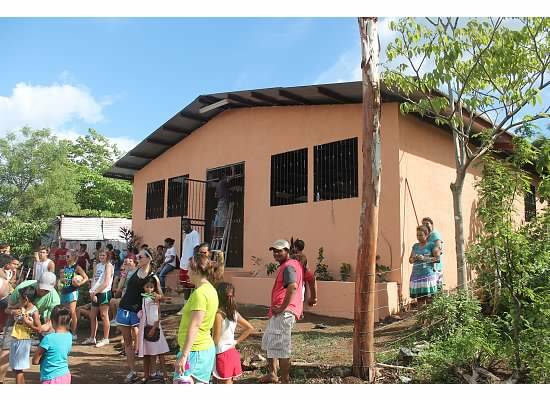 The church build project involved the community, several churches, several groups from various churches, and the generosity and love of many! Since then the church building has been used for teaching, church services, movie theater, weddings, just a regular community center. Through the years Helping Hands has been privileged to partner with many ministries to be part of the generosity of many people making an eternal impact on this community! We have seen prayers answered and hearts touched! We have prayed, taught, fed, planted, shared, and loved well!!!! 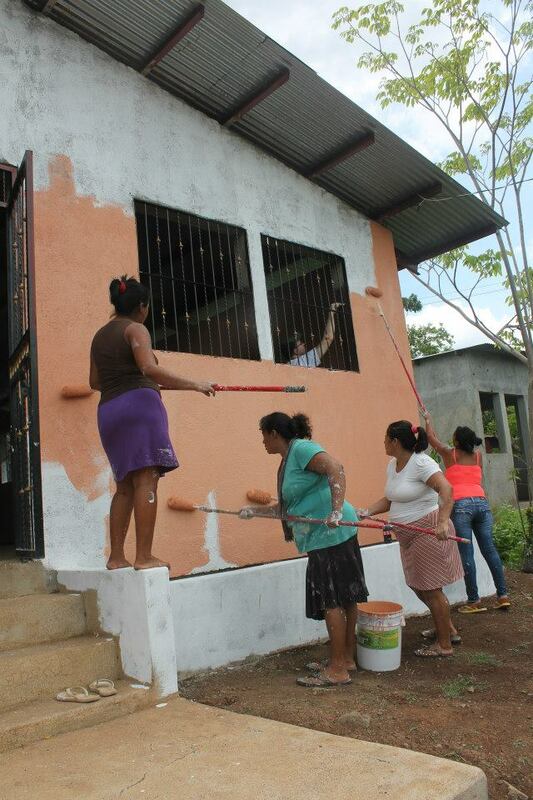 We are excited to see what God will continue to do in these communities.